With All-Star Sports, we introduce the skills and techniques for a FUN mix of sports like Baseball, Basketball, Soccer, Football, Field Hockey, and Track & Field. Our high-energy coaches help our All-Stars develop the skills and confidence to succeed in each teach sport in a non-competitive atmosphere. We know teaching teamwork and confidence creates a safe environment for your child to excel. 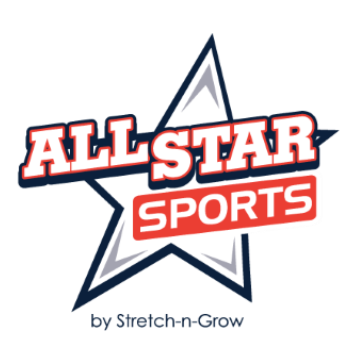 ALL-STAR SPORTS IS AVAILABLE FOR AGES 2 ½ & UP.